By grace, a traveler of the world in search of characters, events, settings, cultures, adventures, and history to include in her stories, always striving to appreciate the beauty in everything, live life to the full, and present educational fact in a thrilling, fresh, and always inspiring way. She has had the privilege of traveling across England, Scotland, Wales, Ireland, Southern Africa, France, Germany, Spain, Iceland, and a handful of US states–so far! 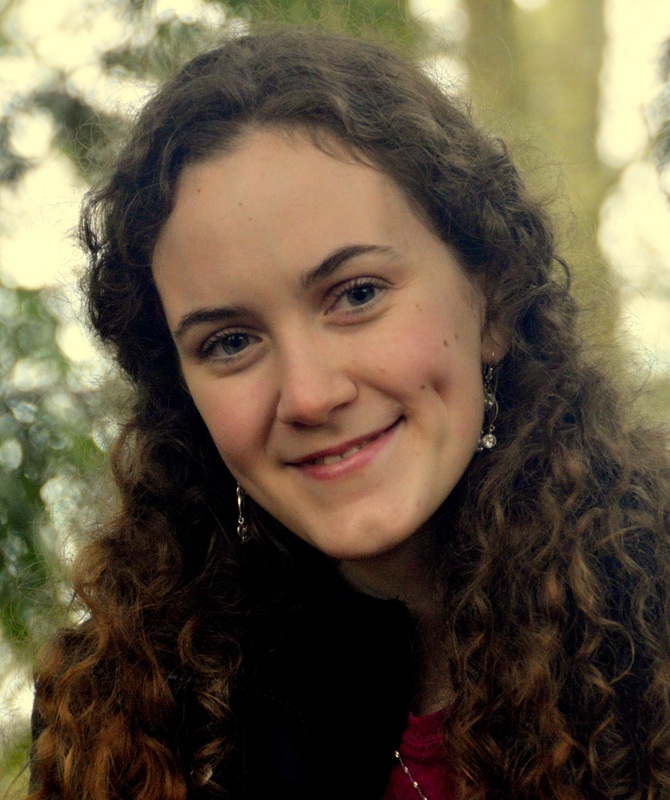 Being home-schooled gave her unique opportunities to grow close to her family, learn how the Bible applies to all of life, and become the published author of four full-length novels while still in her teens. The books, published under the series title Baker Family Adventures, have been read and loved by children across the US and UK. 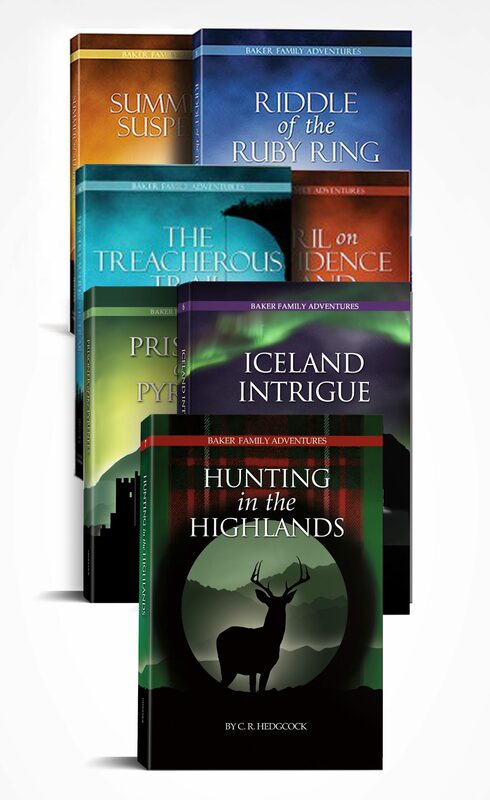 All seven installments in the series (Summer of Suspense, Peril on Providence Island, Riddle of the Ruby Ring , The Treacherous Trail, Prisoner of the Pyrenees, Iceland Intrigue, and Hunting in the Highlands) are available from Grace and Truth Books or as author-signed copies here. C. R. lives in England’s picturesque county of Hertfordshire, and is happiest when playing in classical concerts, getting together with family and friends, stumbling across new story ideas, or tapping action sequences into her trusty laptop. Connect with her on Facebook for snapshots of what she’s up to. I had bought the first two books in your series for my daughter for Christmas. She has devoured them and just loves them. Now that Vision Forum has liquidated, how can we purchase the next two books in the series? My children received your books for Christmas and love them! Thank you for writing such exciting adventures. Do you plan on writing more novels and when and where can I purchase them? My daughter is almost done with the 4th book and asking for more. What a blessing your books are! We’re anxious to have more of your work to read. Blessings, Jen L.